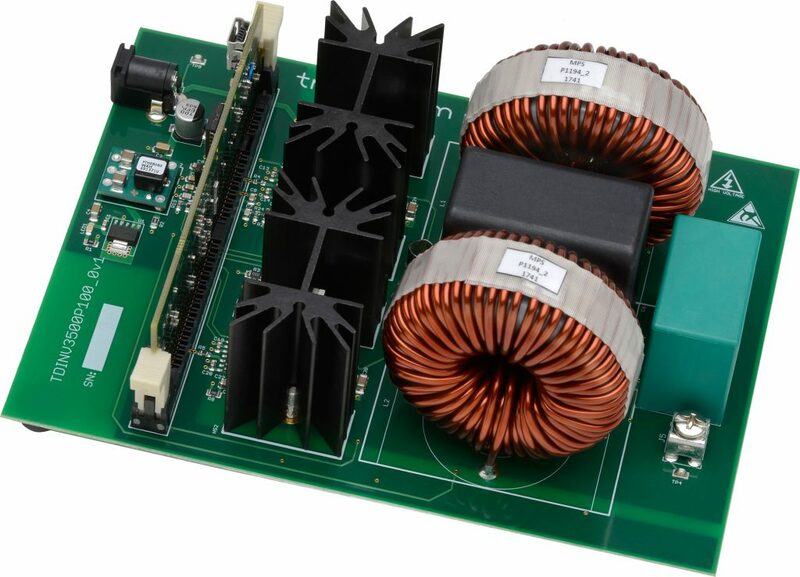 The TDINV3500P100 3.5kW inverter evaluation kit provides an easy way to evaluate the performance advantages of GaN FETs in various inverter applications, such as solar and UPS. The kit provides the main features of a single-phase inverter in a proven, functional configuration, operating at or above 100kHz. 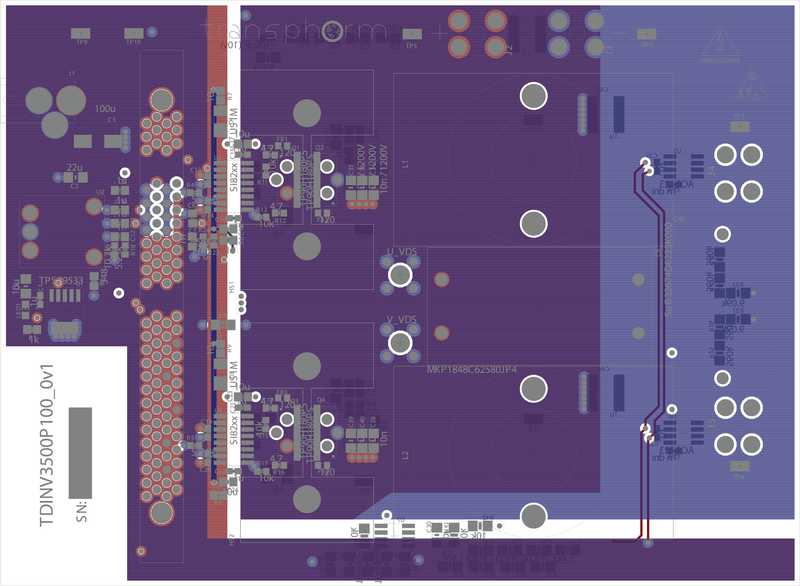 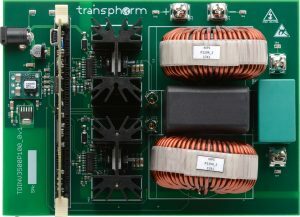 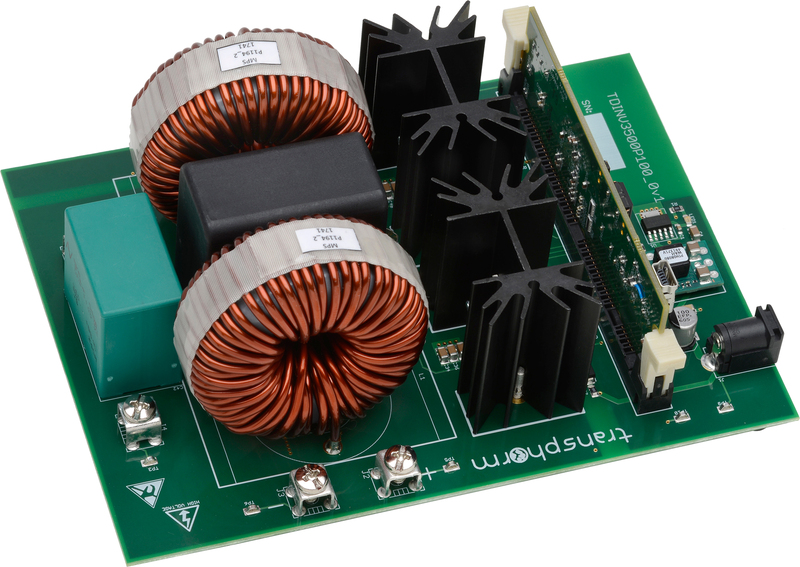 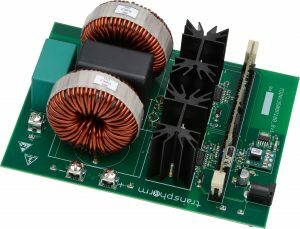 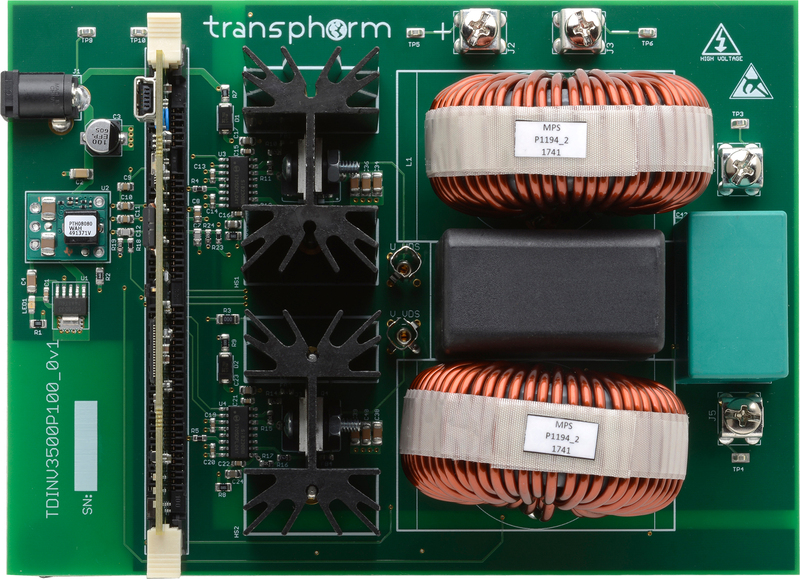 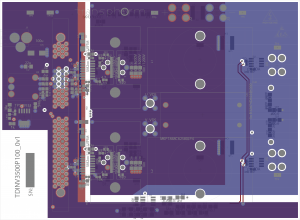 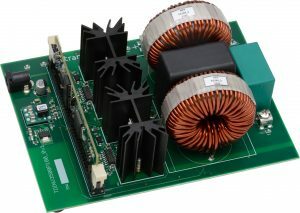 At the core of the inverter are four 900V 170mΩ GaN FETs configured as a full bridge and includes flexible microcontroller options. 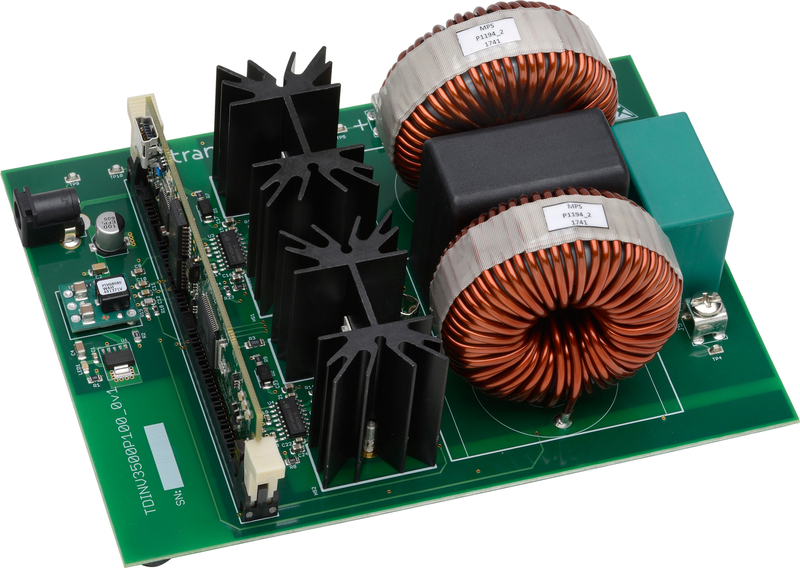 The TDINV3500P100-KIT is for evaluation purposes only. 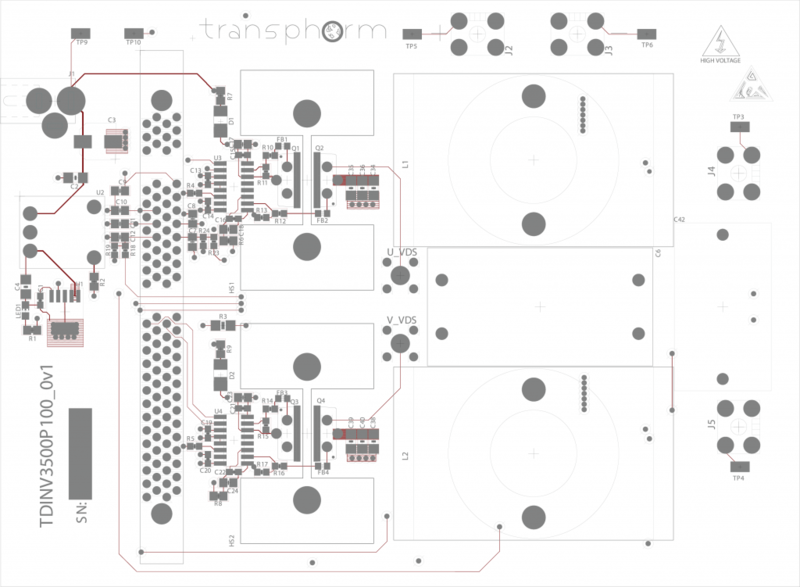 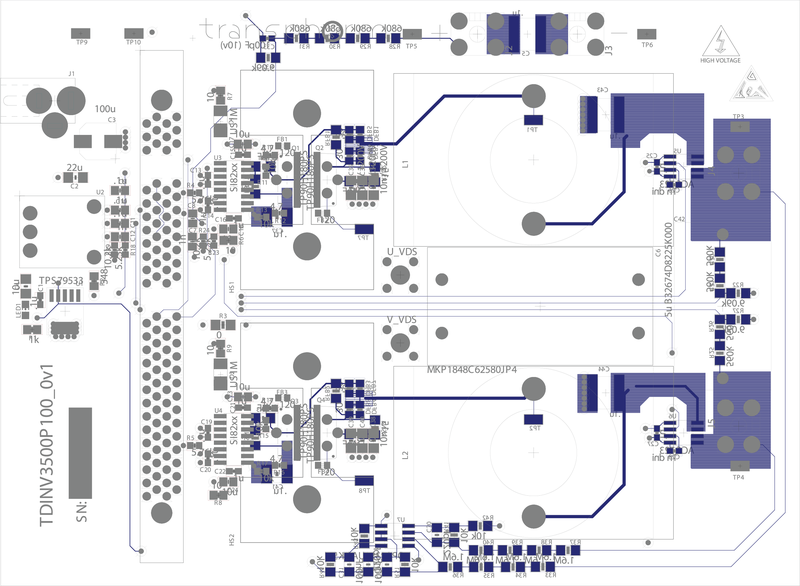 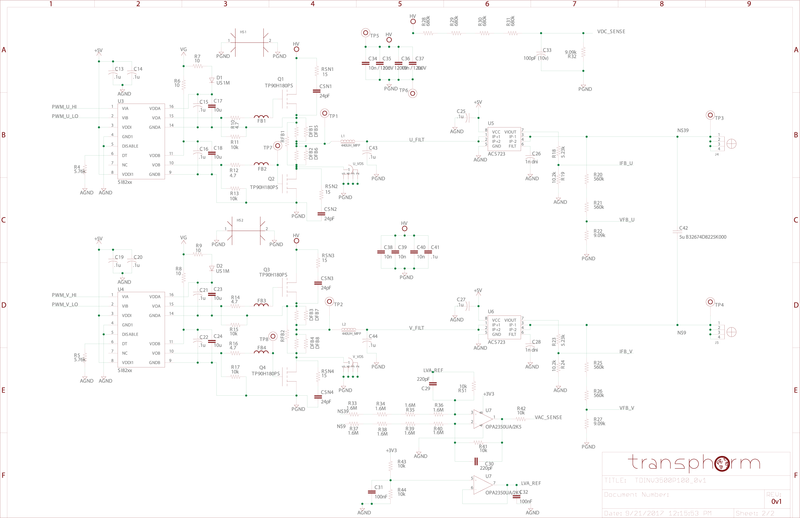 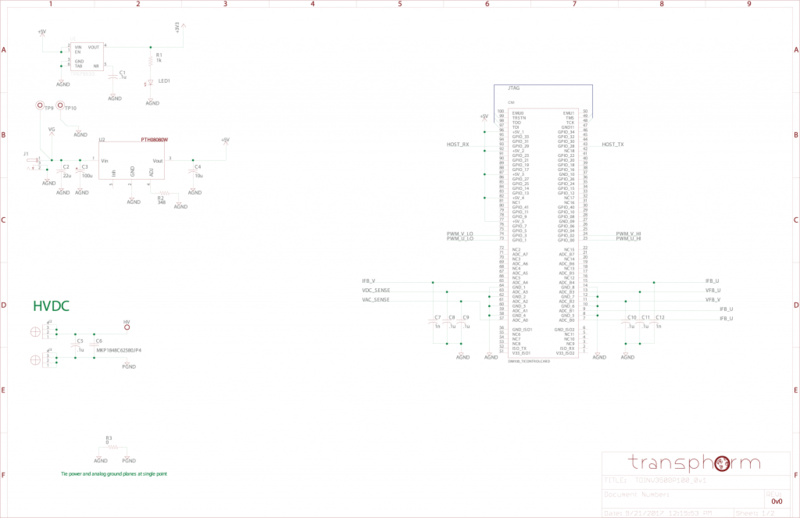 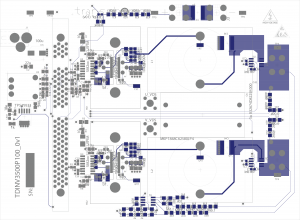 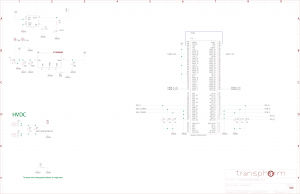 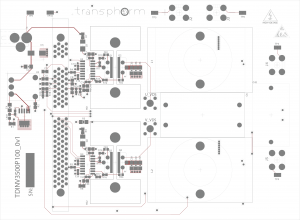 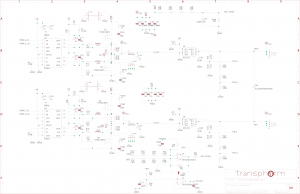 The TDINV3500P100 evaluation kit includes firmware loaded in flash on the microcontroller. Additional firmware is provided to modify the source code. The TDINV3500P100-KIT 3.5kW inverter evaluation platform is available from Digi-Key. By clicking Download, you agree to the End User License Agreement.